Hailing from Mexico City and living in Zürich Switzerland, up-and-coming producer Gustavo Pacheco Ortiz Pinchetti aka MID LØW released his latest track “Blind Dance” on Build It Records‘ Tech-House offshoot Build It Tech this week. Hard to believe but MID LØWis only 16 years old but his beats are mature and ready for peak hour dance floors. 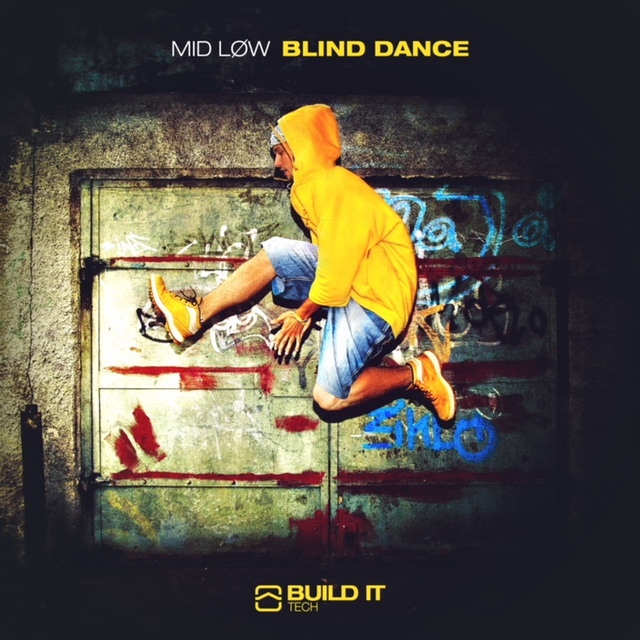 My favorite thing about “Blind Dance” is the name seems so fitting with the composition, it’s almost as if you could be blind folded and still dance around to the beat without a care in the world. The bass line is fat and sprawling and and reminds me a bit of the Dirtybird sounds that are coming out of speakers these days. At only 16 years old you better believe this is just the tip of the iceberg for MID LØW and you should absolutely keep an eye out for what he does next. Moreover, the Build It Records team has some fantastic House music coming out over the next few months so make sure you keep it locked!